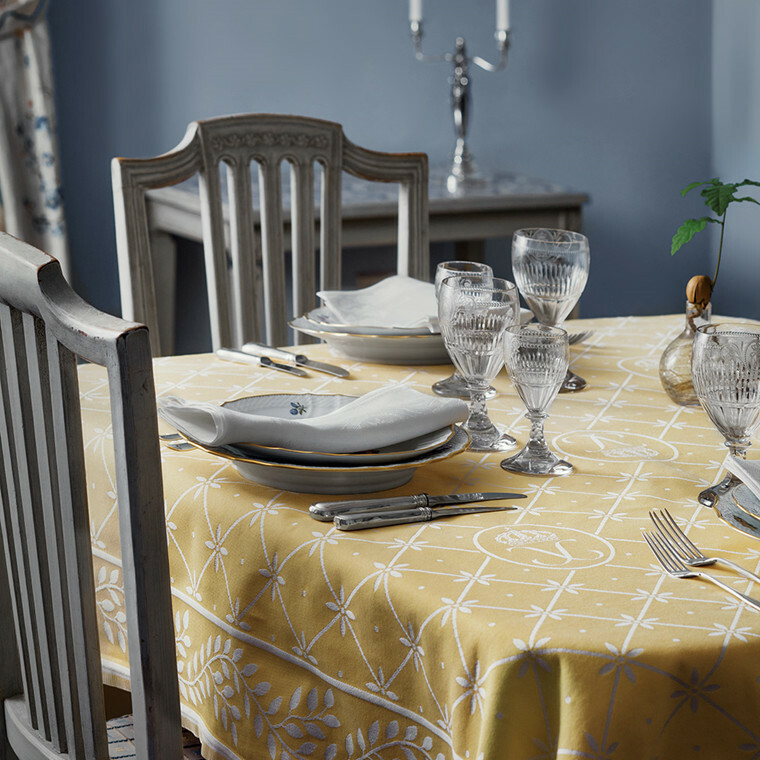 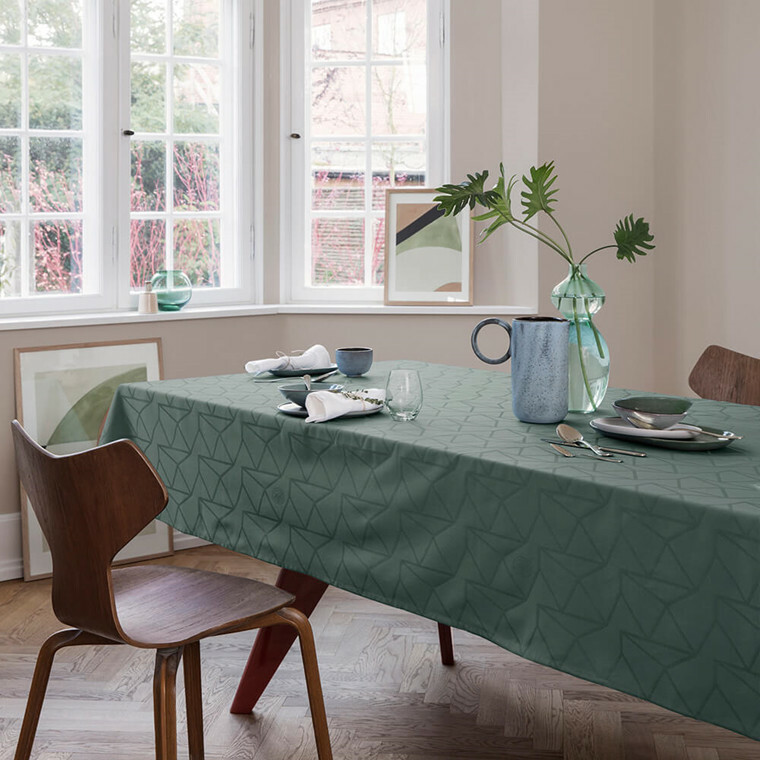 A refined tablecloth that invites winter to sit down at the table in the shape of finely stylised snowflakes. 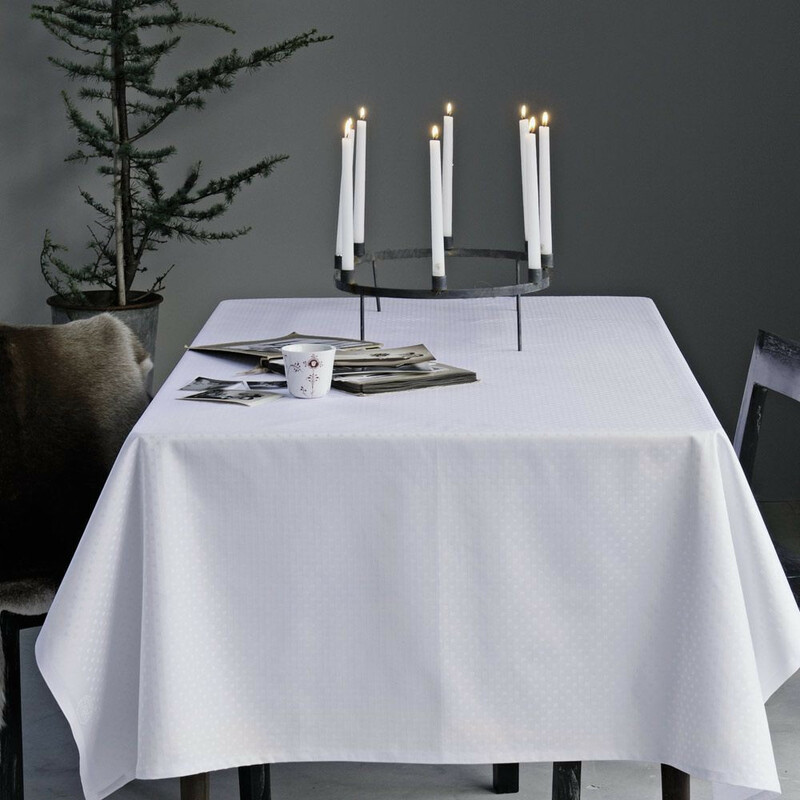 The interpretation of the snowflake’s geometry is so strict however, that the tablecloth can also be used at other times of the year, where the white tablecloth enhances both the table covering and atmosphere. 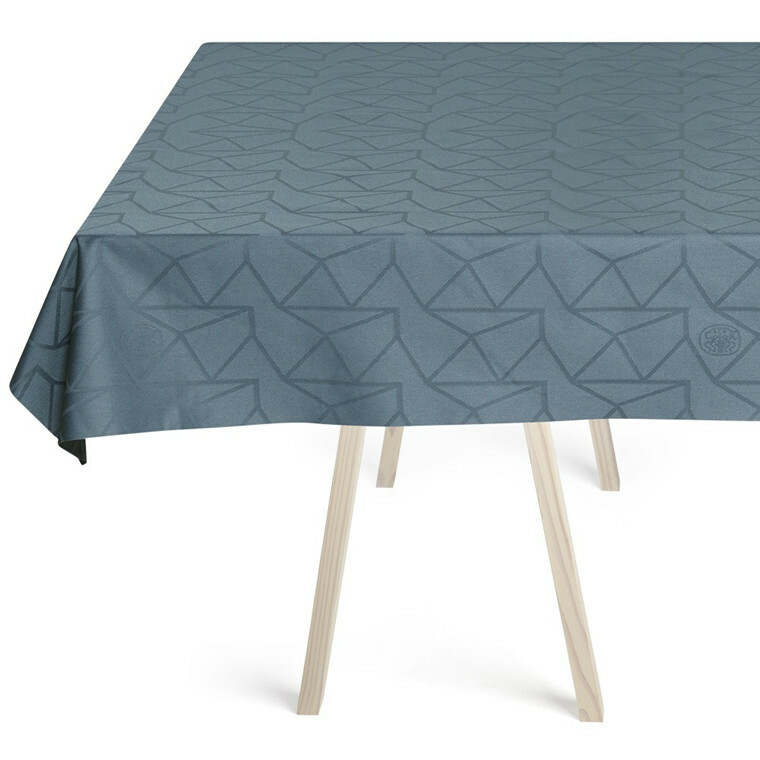 Textile artist Jette Nevers, who has also designed several other geometrical textile patterns for Georg Jensen Damask, designed the SNOWFLAKES tablecloth. 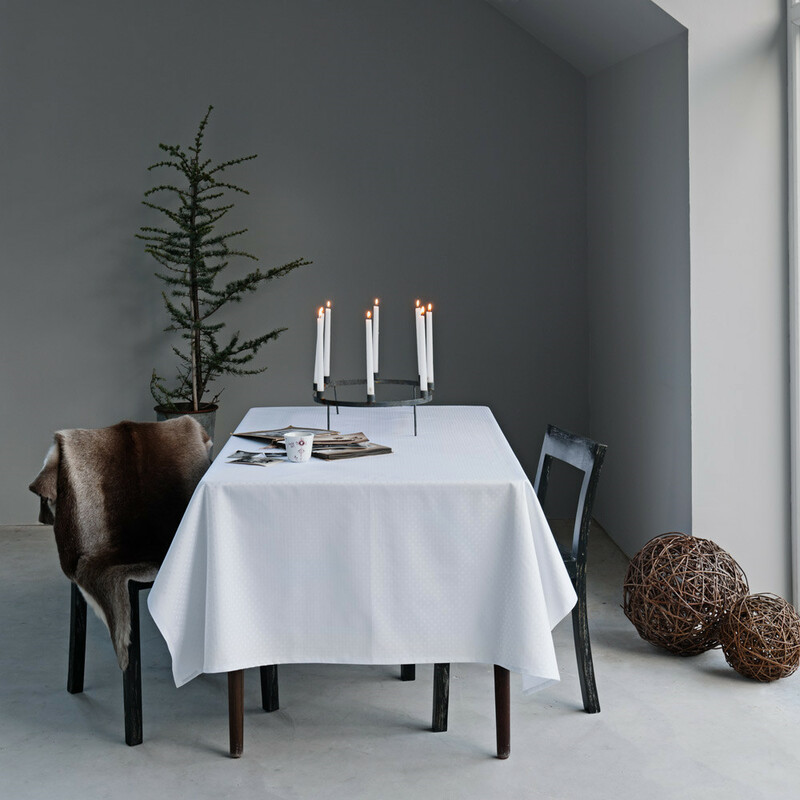 Inspired by the purity of the snowflake and the tranquil existence of the world, she has created a design that creates calm on the table through its simplicity and rigorous expression. 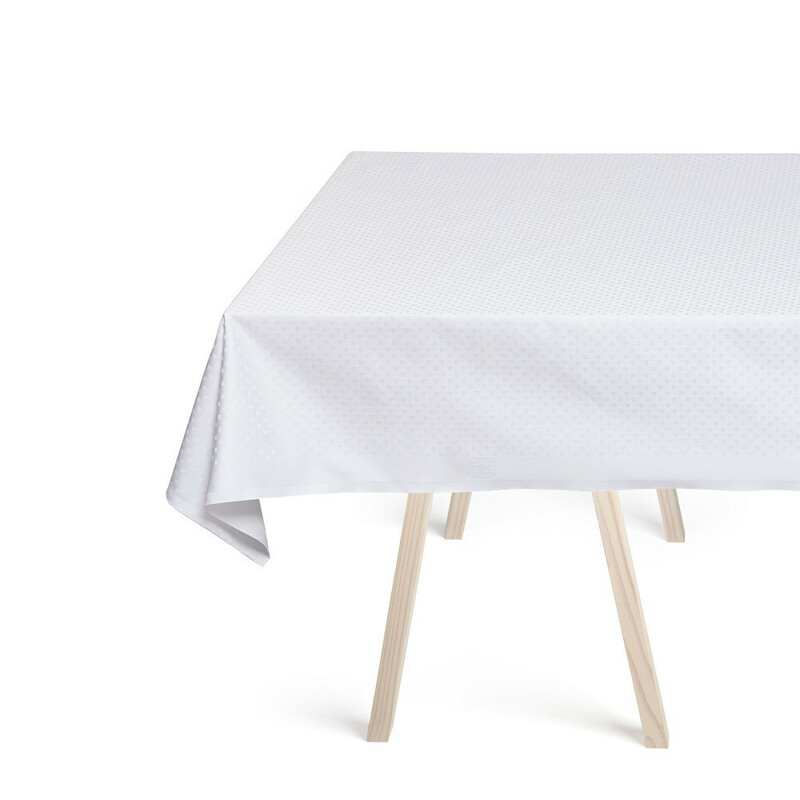 What remains is a damask tablecloth as a study in white. 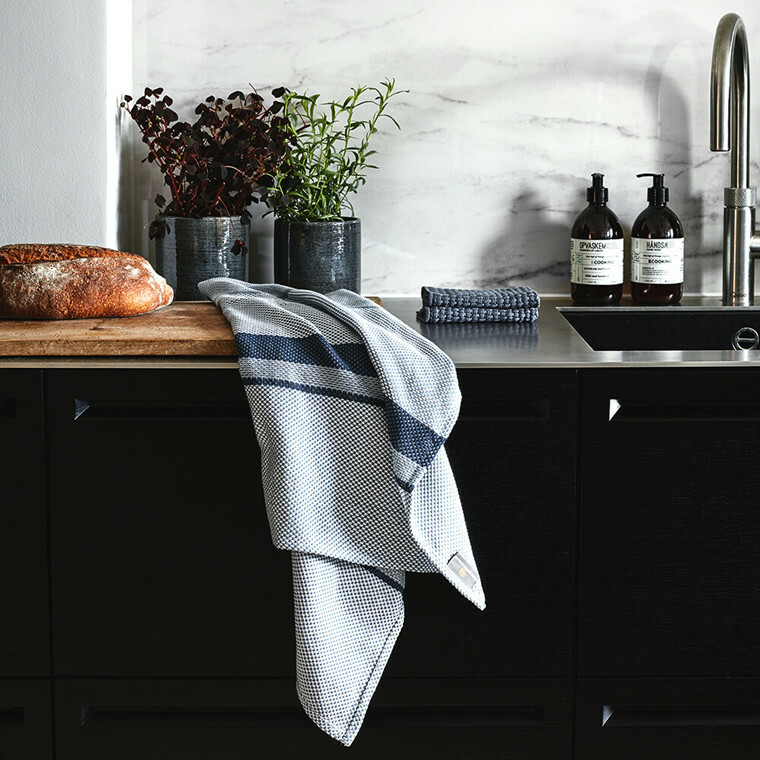 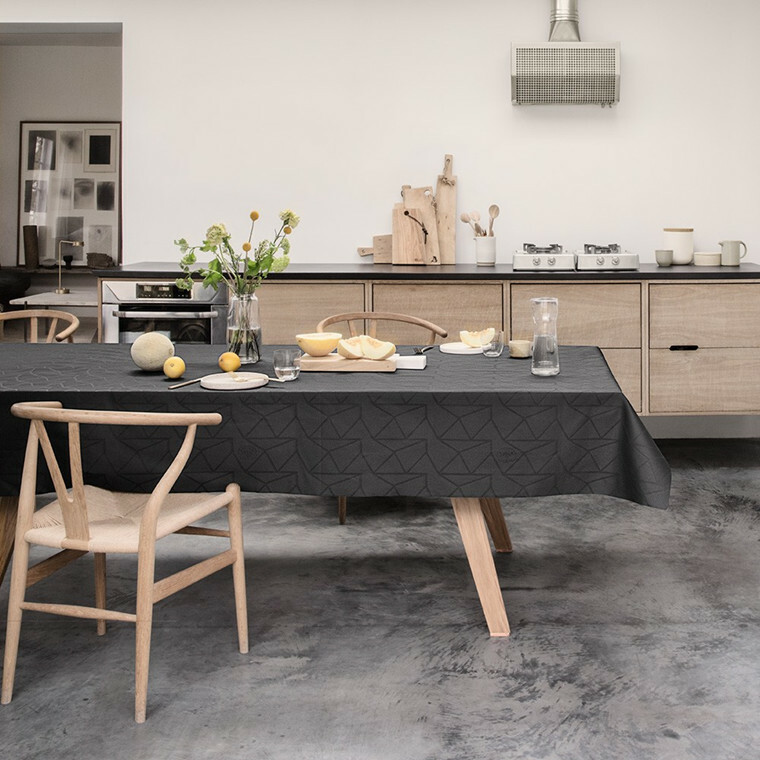 The cloth is blank canvas that doesn’t require a specific style of décor, but is completed by laying the table with accessories according to mood, season and meal. Matching napkins woven in linen complete the expression.